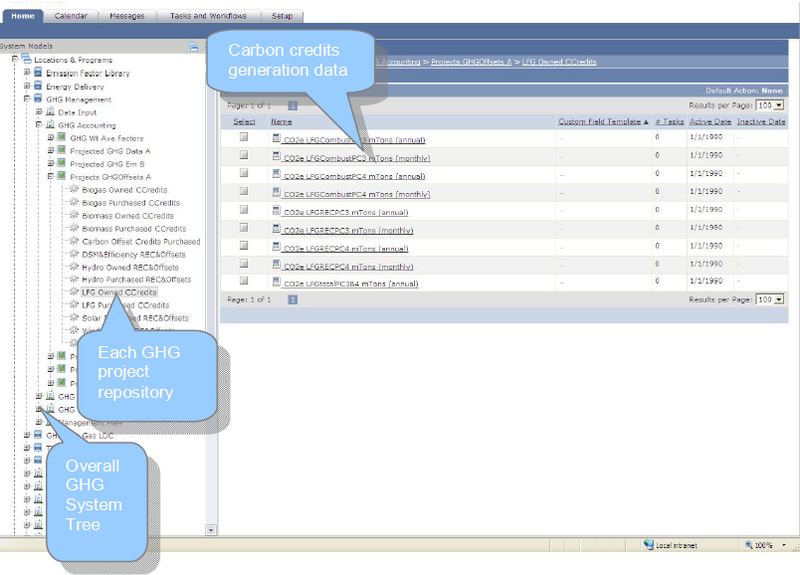 Polar Design Studio, using a cloud based EMIS platform, can build an EMIS System for your organization that will meet your environmental compliance and GHG management needs with a low capital investment, rapid implementation cycle, low IT resource burden, and a seamless interface among various EH&S systems. An EMIS system will serve the complexities of your regional and global operations, such as collecting information from different data sources, using multiple emissions calculations factors, methods, and conforming to reporting protocols and standards. Our approach to building an EMIS for your needs, meeting your organization management culture, processes and emerging environmental and GHG management risk.